Welcome to so! eyewear. 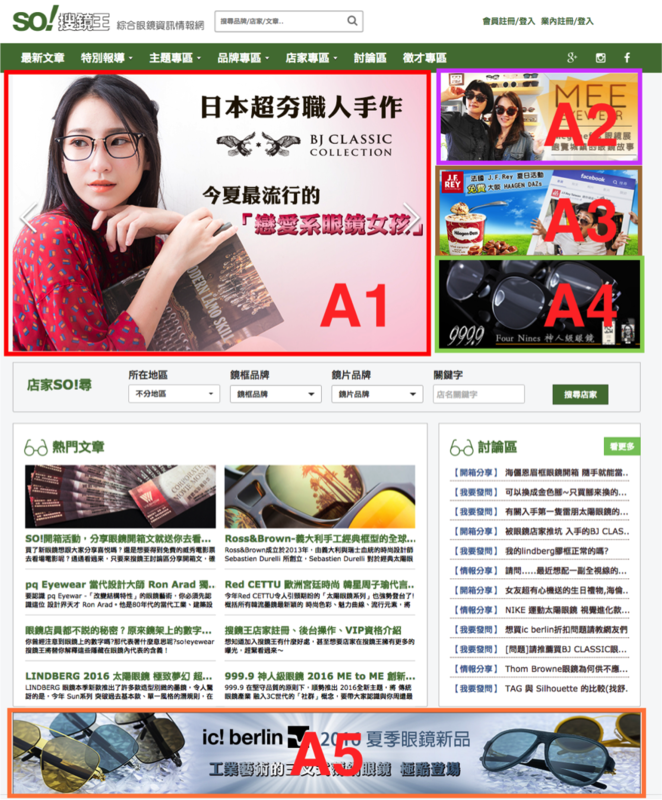 We are an eyewear information website in Taiwan, specializing in reporting information about eyewear from all over the world. On this website, people can search or interchange any information and news about eyewear and lenses. Eyewear manufacturers and agents can also advertise their products through this website, and then we spread and expose their products to the customers. 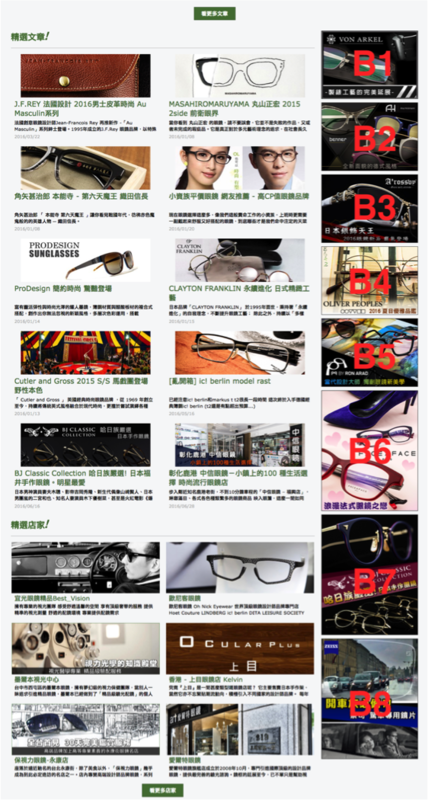 In addition, we are the biggest network platform of eyewear in Taiwan. Being a medium, we not only provide a decent platform to customers and dealers, but also report the information about exhibitions and industries of eyewear. We have went to optical fair abroad such as iOFT, SIOF, and Hong Kong Optical Fair to record abundant information, and shared it with the agents and stores in eyewear industry. So far, many famous brands (or their agents in Taiwan) such as ic! berlin, Kering group, and Japanese designers have already been cooperating with us. Besides, lots part of eyewear stores have registered and continue to update their store information on so! eyewear. If you desire to promote your products in Asia or to have your products shown on the Internet, we will be very honored to provide our services.